David Frum was one of the earliest and most vocal critics of Donald Trump. A prominent conservative voice, he now says that the Trump presidency is a symptom of larger issues that threaten to slowly erode our democracy. 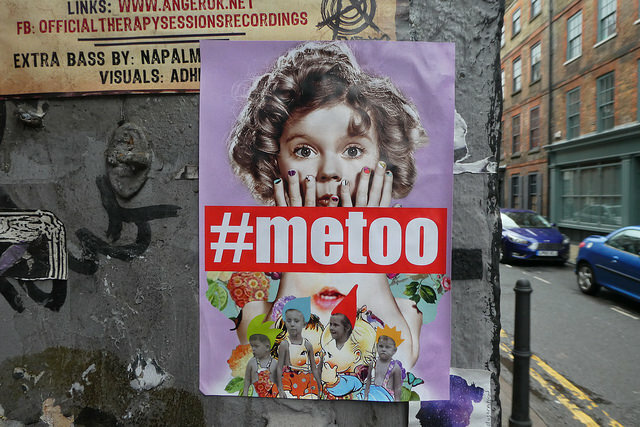 Then, the #MeToo movement started as a catharsis of women telling their own personal stories. Can it turn into something more? Diane asks where the movement is headed and what it will take to bring about change.